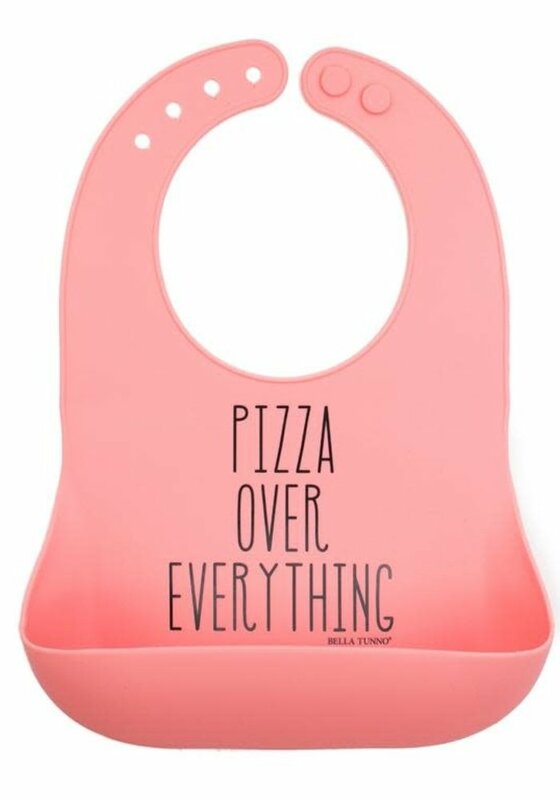 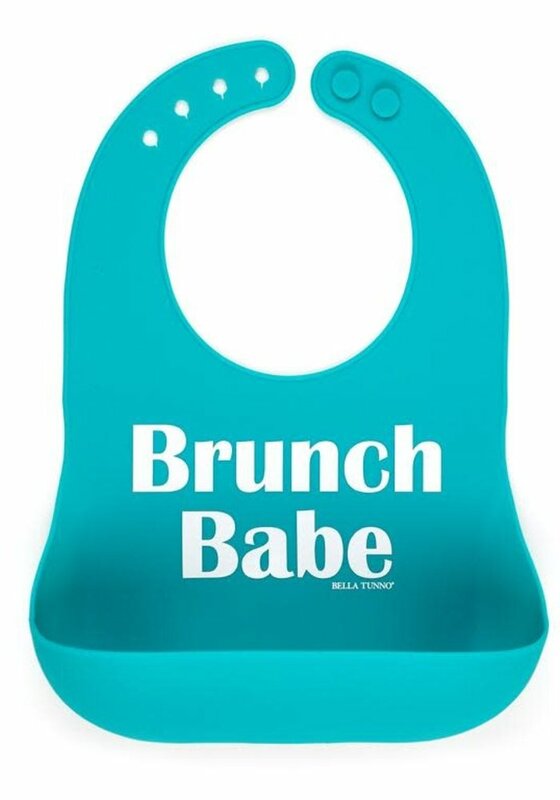 Color: * Awesome Sauce Brunch Babe Taco Tuesday Flawless GRL PWR Hello Gorgeous Stud Muffin I Am Very Busy Kung Fu Fighting On Point Pizza Over Everything Hangry Yay or Neigh? 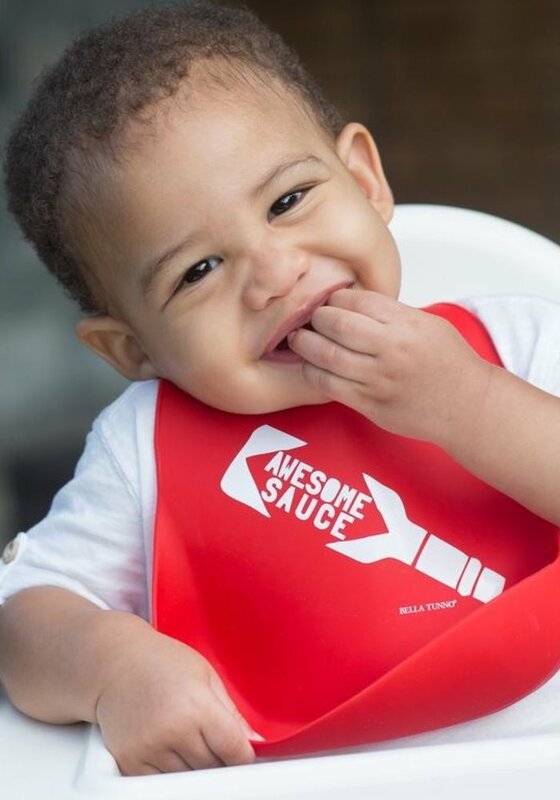 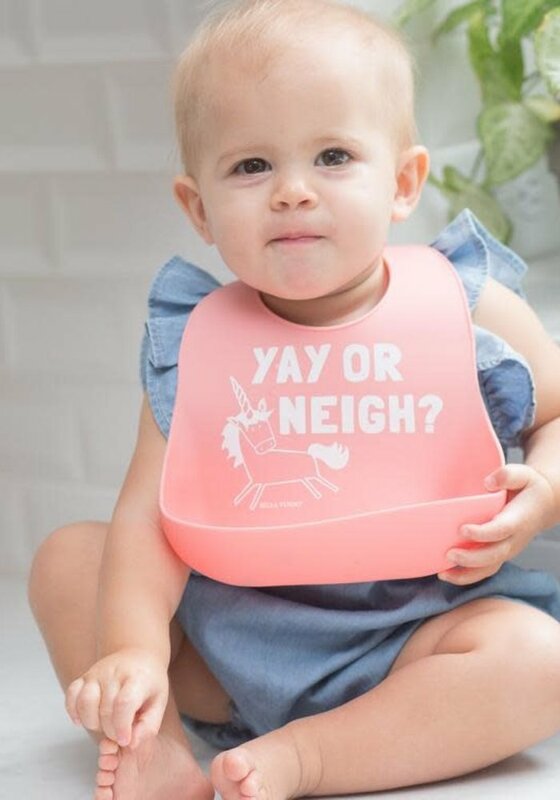 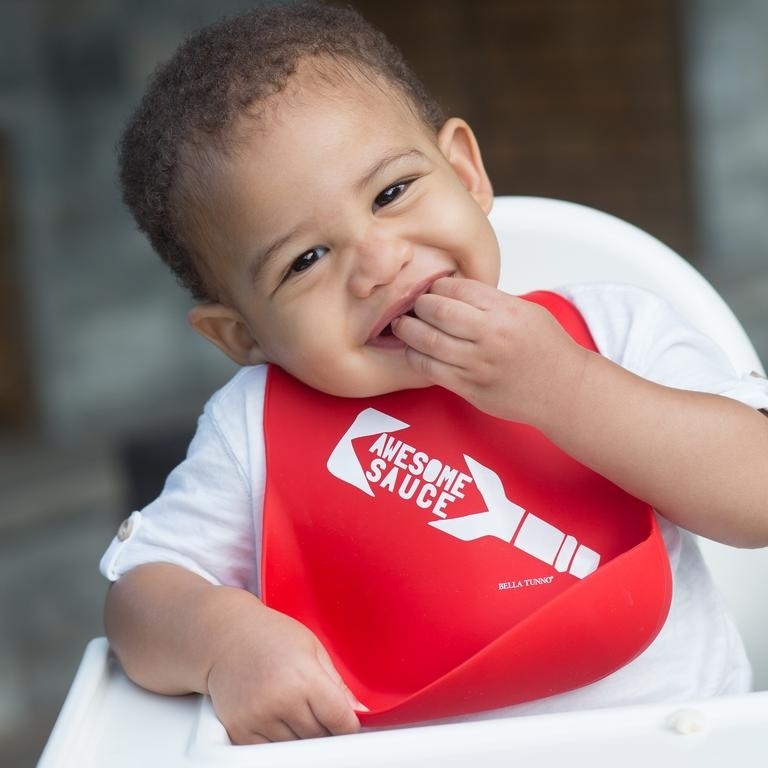 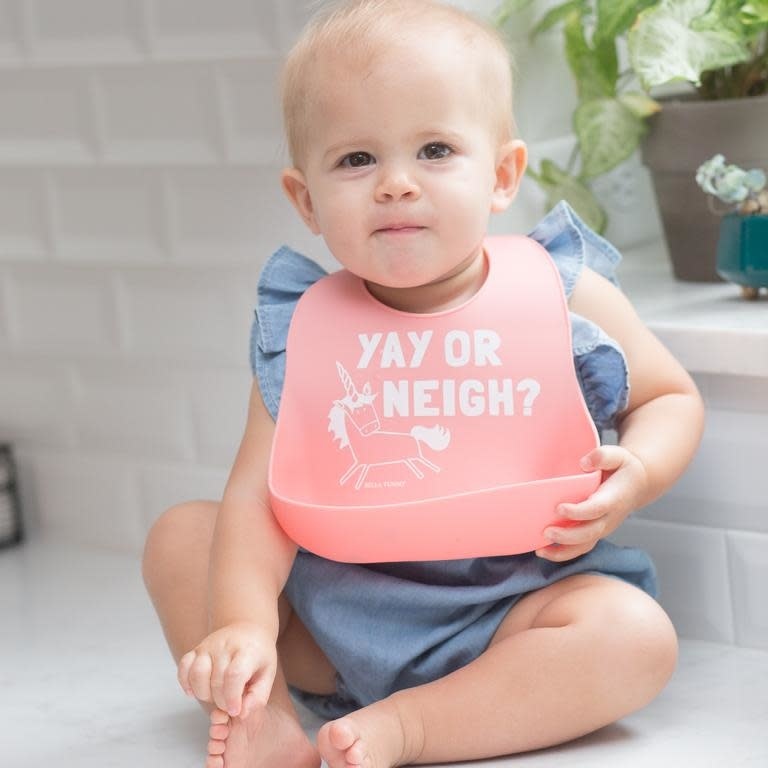 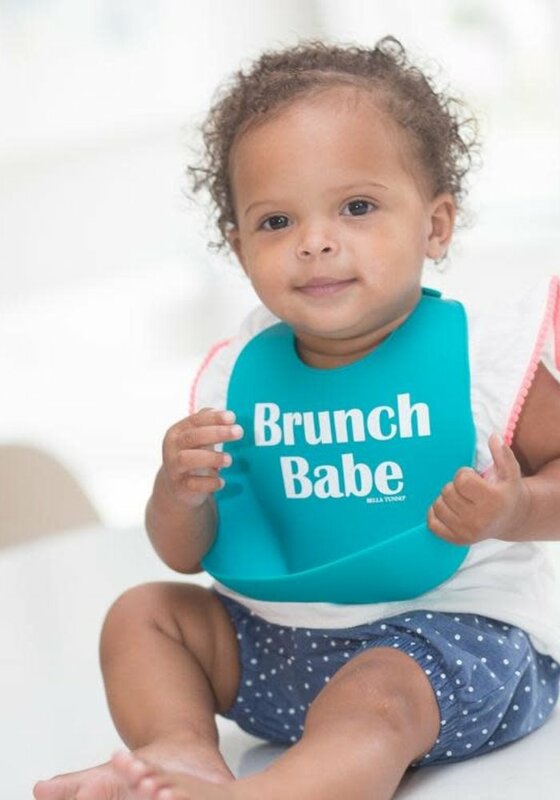 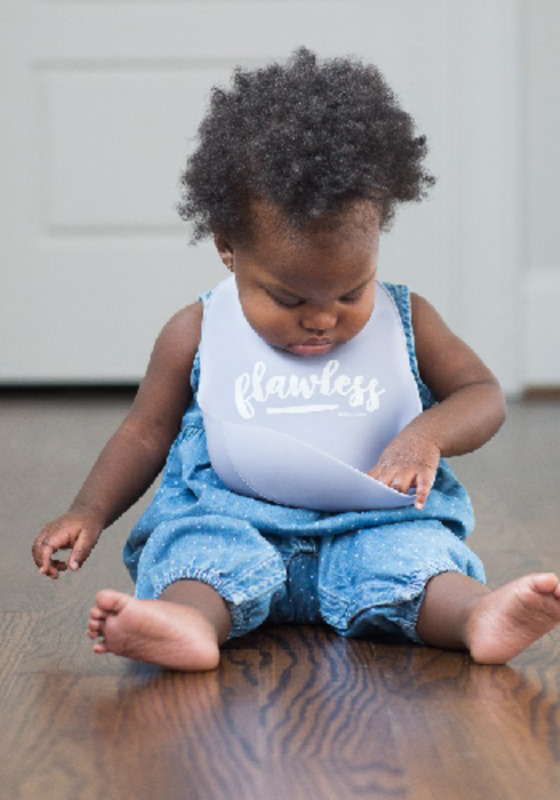 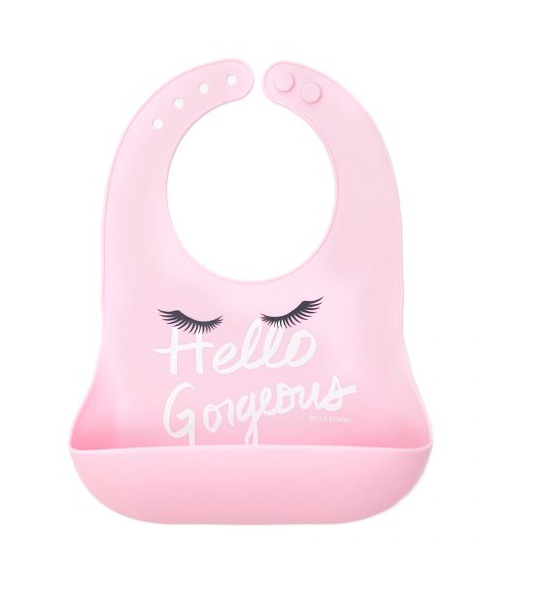 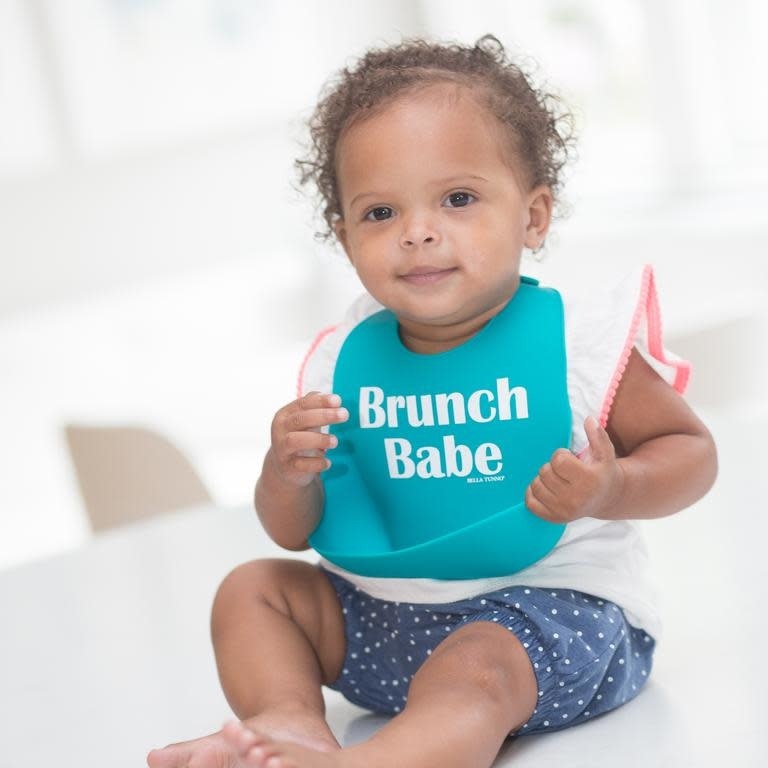 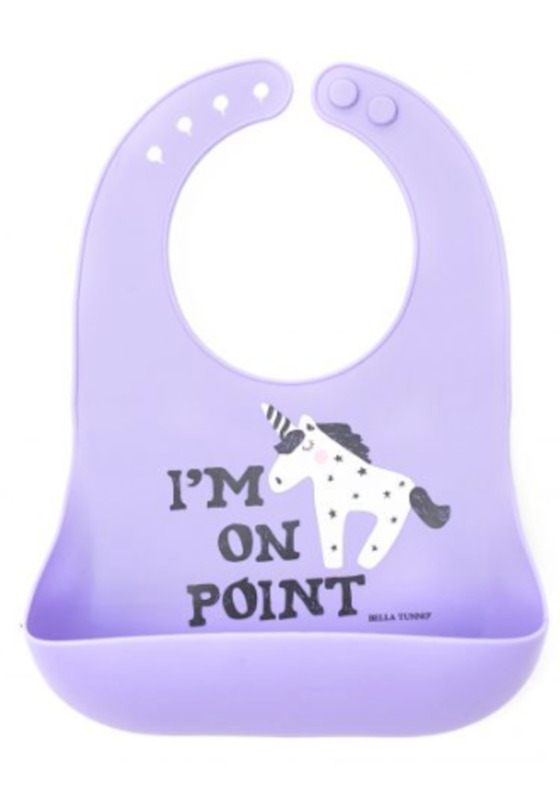 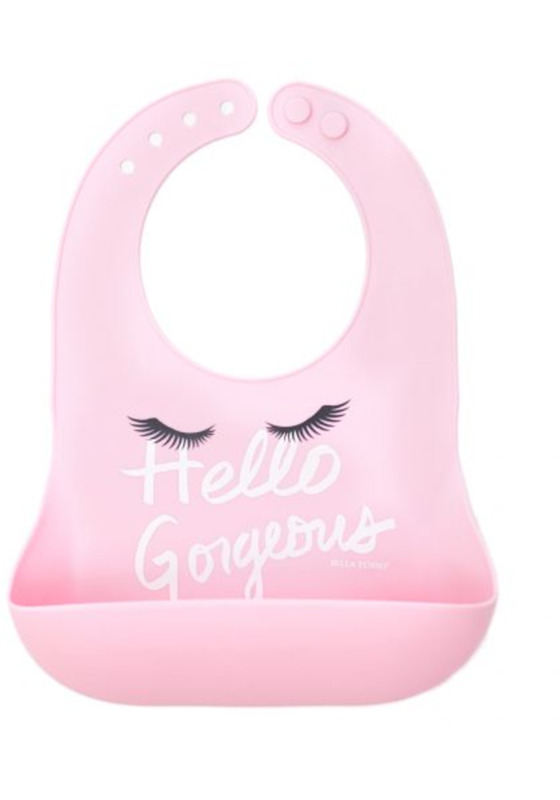 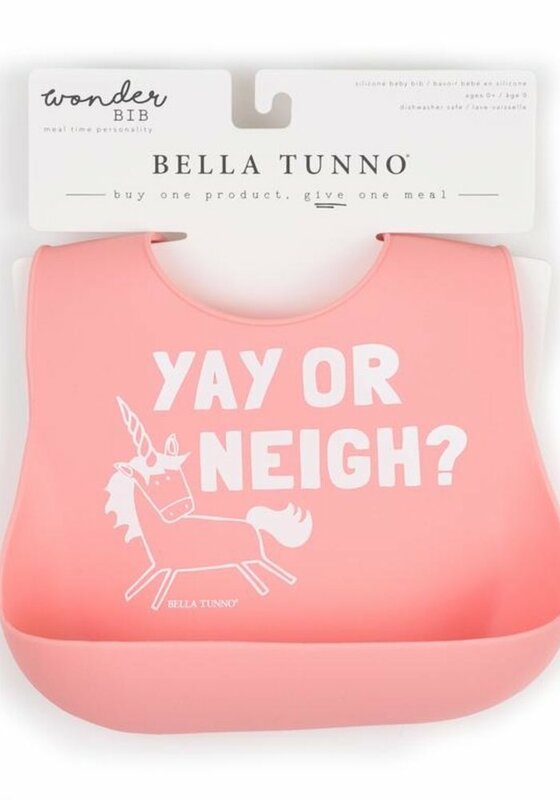 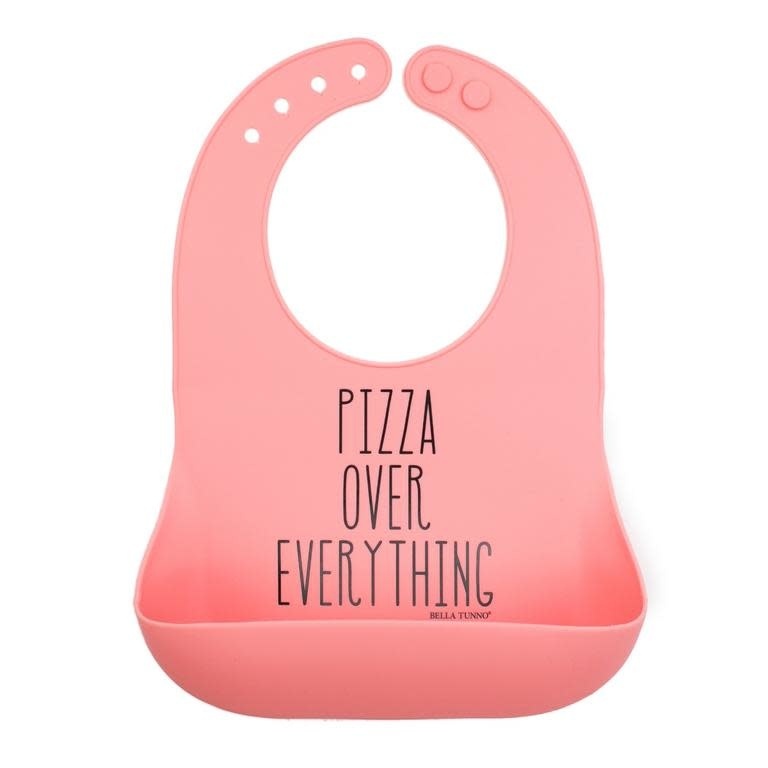 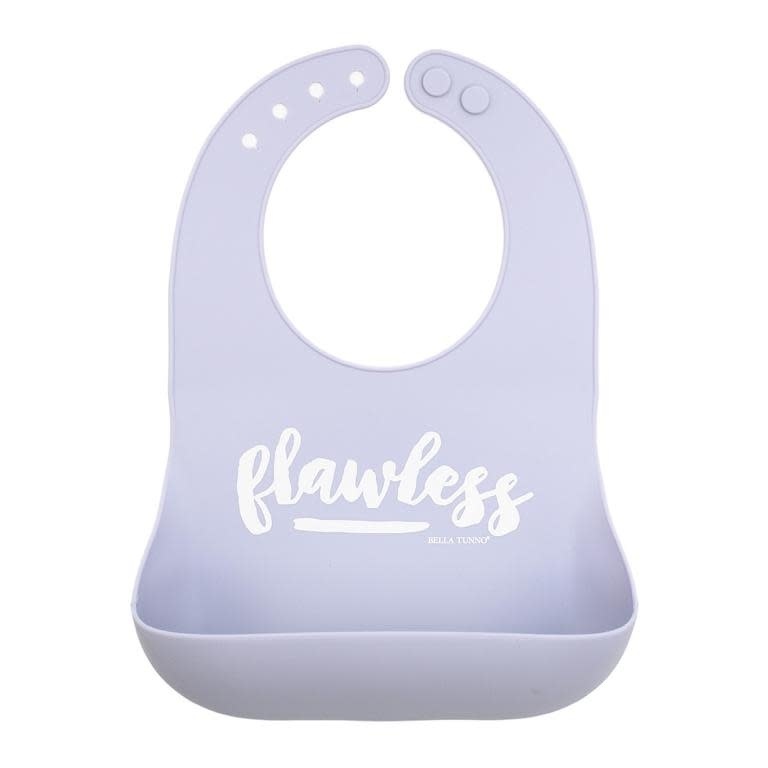 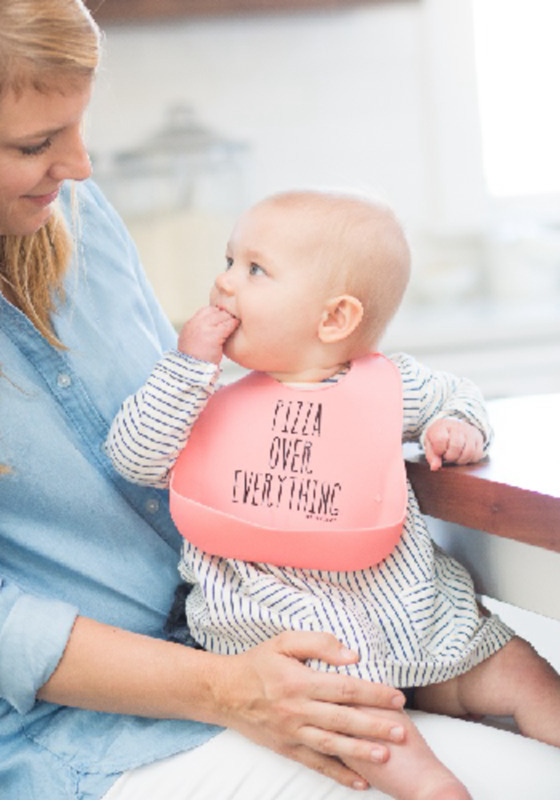 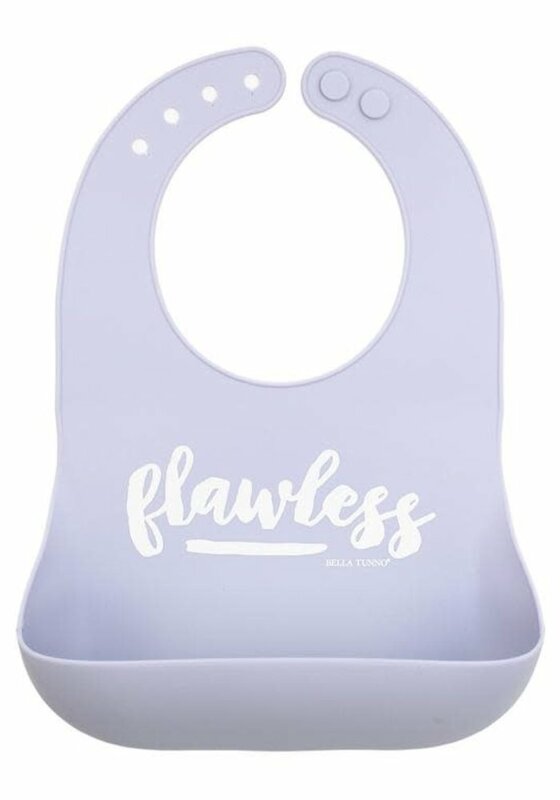 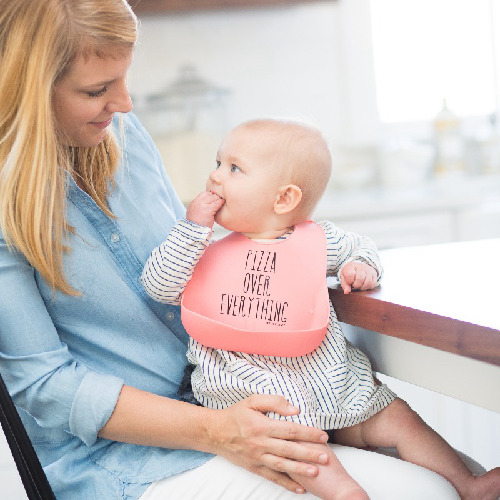 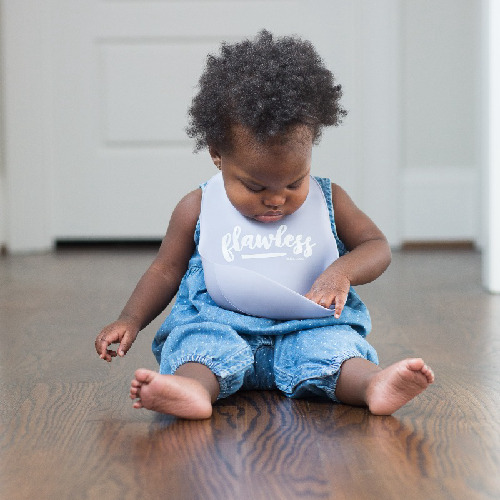 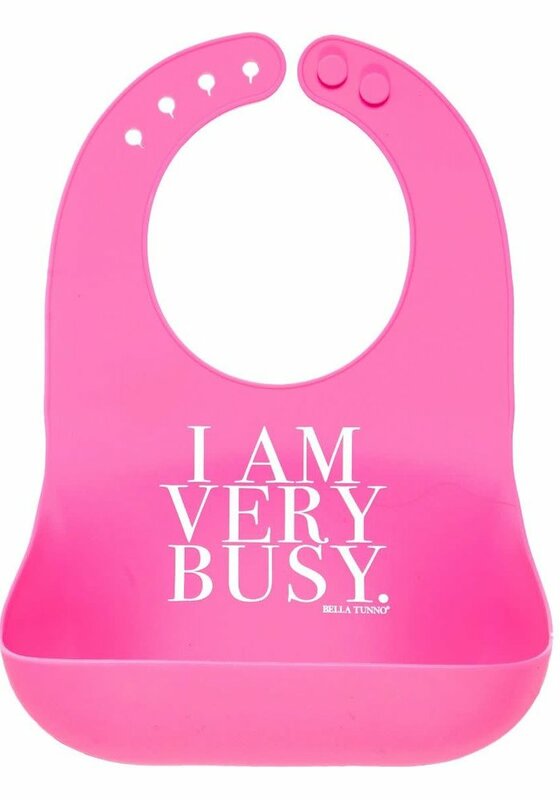 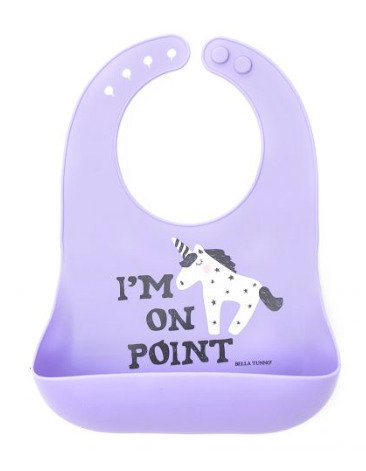 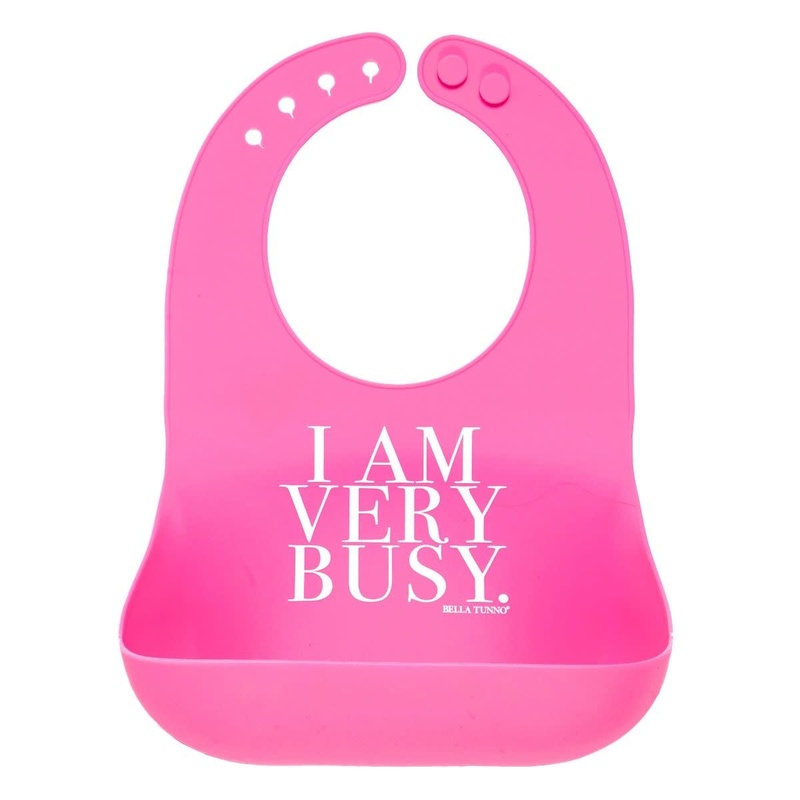 Enjoy these unique silicone bibs with adjustable neck and built in mobile snack pouch. 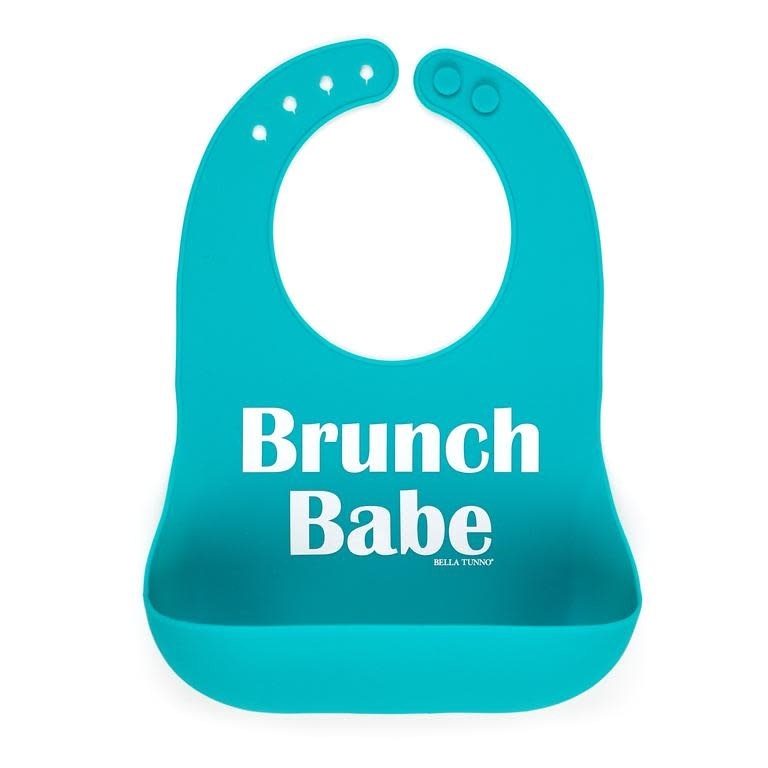 oh....did we mention they are dishwasher safe?